We hold expertise in making commendable TV Commercials, Ad- Films & Promotional Films. The films we produce are between 5 sec. to 1 min of duration. Moreover, the ad films we make for different products contain unique concepts, which are entertaining and at the same time are capable of attracting the target audience. Ashica Communications is one of the leading advertising agents in Tamilnadu. We has witnessed steady growth and recognition as a result of Hard work, Commitment and Honesty. Plans are occurring on opening a liaison office in Tirunelveli and Chennai too. 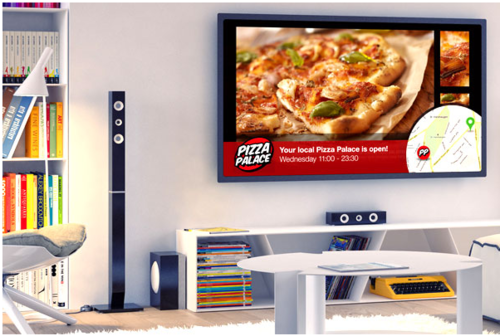 We believe that advertising is an integral part of marketing. It may not sell a product or service, but should create an awareness of the same and create an environment to sell. All Advertising needs a Budget, Concept and Target. We devise advertising after a proper study of a problem. Being caretakers of client's funds, we discourage wasteful expenditure and ensure judicious spending. We are specializing in Newspaper Ads, Television Ads, FM Ads, Hoarding Ads and Visual Ads to promote any product or services, apart from the Recruitment Ads & Tender Ads.